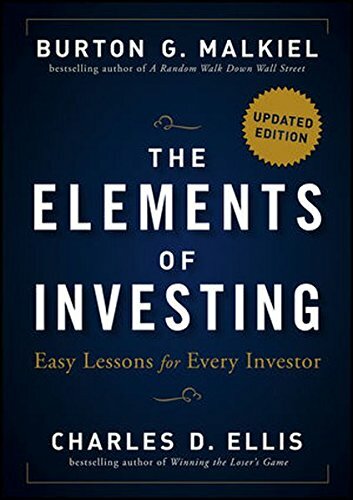 In the updated edition of The Elements of Investing, authors Charles Ellis and Burton Malkiel two of the world′s greatest financial thinkers have again combined their talents to produce a straight–talking book about investing and saving. 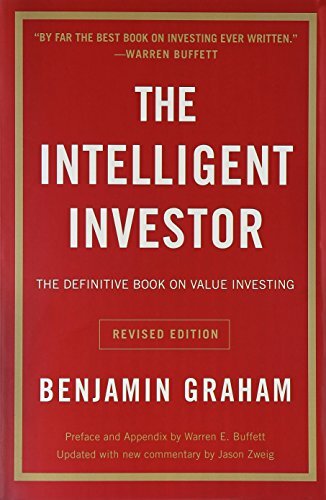 Written with every investor in mind, this reliable resource will put you on a path towards a lifetime of financial success. 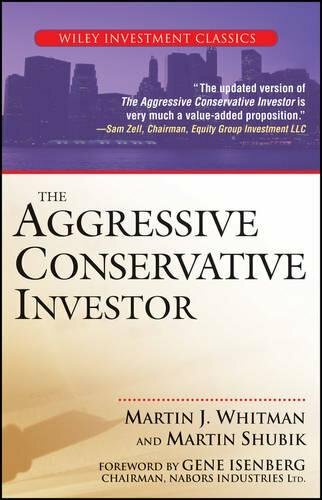 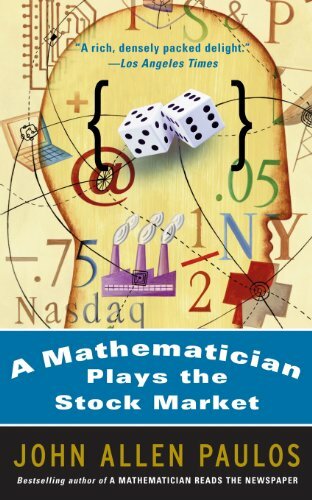 Page by page, Malkiel and Ellis skillfully focus their message to address the essentials and offer a set of simple, but powerful thoughts on how to avoid Mr. Market and his "loser′s game," and instead enjoy the "winner′s" approach to investing. 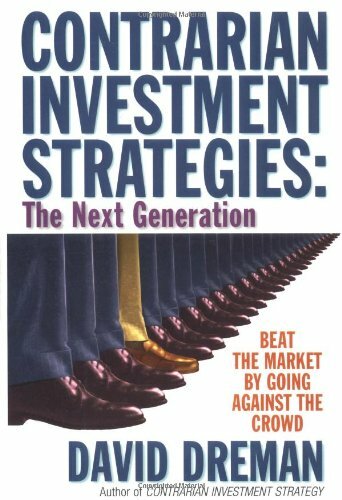 All the investment rules and principles you need to succeed are here with clear advice on how to follow them. 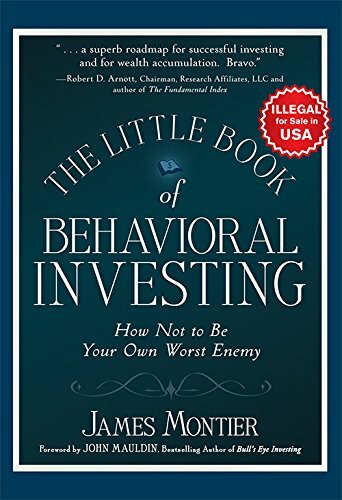 A disciplined approach to investing, complemented by understanding, is all you need to enjoy success. 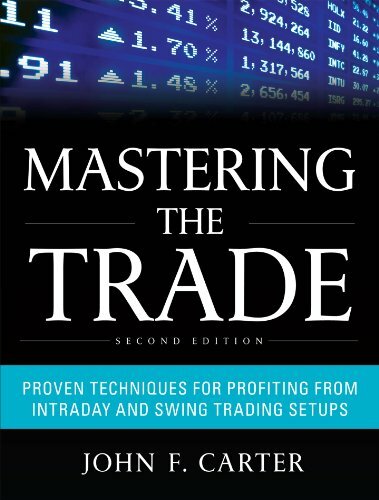 This practical guide explains what you really need to know and puts you on the right course for long–term success through all kinds of markets.